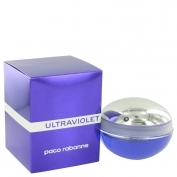 This perfume is classified as floral oriental. It possesses an accentuated and strong, but warm amber note without animalic or heavy nuances that envelope the skin like the warmth of the sun rays. Sensual notes of woods are refreshed by pimento. 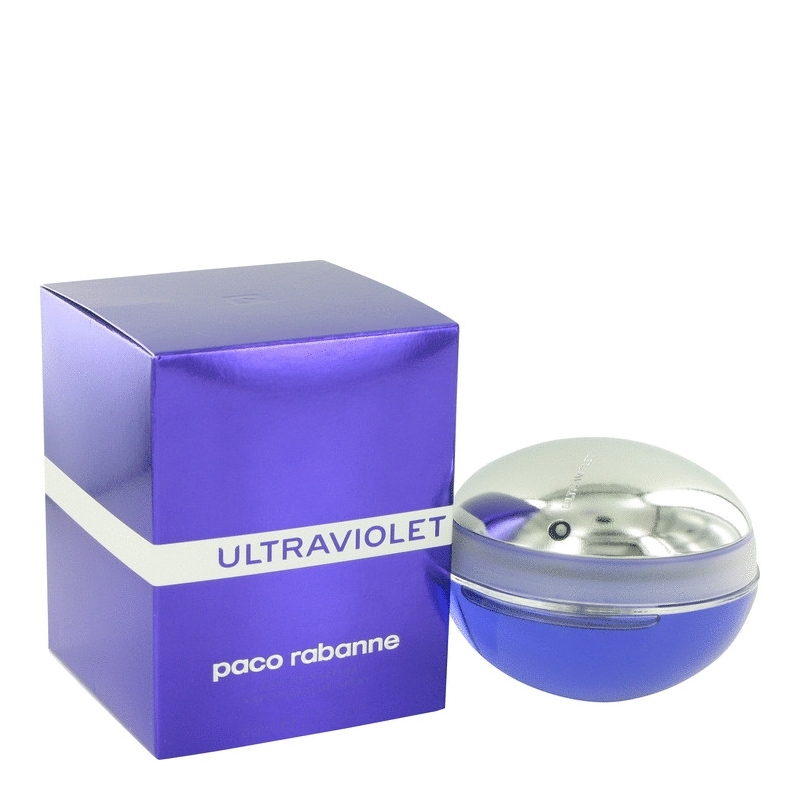 Ofcourse, Ultraviolet contains the note of violet, which shines in a flower bouquet along with rose and jasmine. It was created in 1999. The nose behind this fragrance is Jacques Cavallier.